We are excited to announce the addition of Bodegas Ercavio to the Valkyrie Selections portfolio. Alexandra, Gonzalo, and May have been friends of ours for years and we are thrilled to be working with them once again. 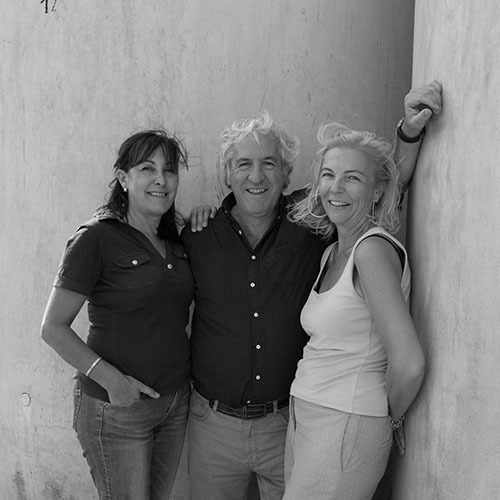 Located in La Mancha, where the wind whips through the vineyards, the partners (who own the consulting firm Mas Que Vinos - best known for their work in Rioja) are committed to organic viticulture using indigenous varieties and traditional wine making. We begin with a fresh start of brand new vintages - 2011 Blanc (100% Airan), 2011 Rosado (100% Cencibel) and 2010 Tempranillo Roble. Look for the wines to be arriving soon! For more information, visit Ercavio and check back here on our website for technical information, downloads, and news.